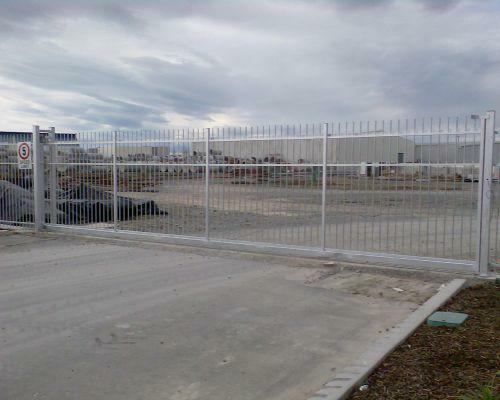 Bulldog Solutions offers New Zealand a range of premium Steel and Aluminium fencing products. It focuses on providing durable fencing products that can meet a large variety of fencing needs. This fencing company offers a variety of different styles and strengths or landscape fencing, pool fencing, kindi/school fencing, security fencing, motorway fencing, balustrades, swing driveway gates, sliding driveway gates, cantilever gates and fencing accessories. Bulldog Solutions is a New Zealand owned and managed company. 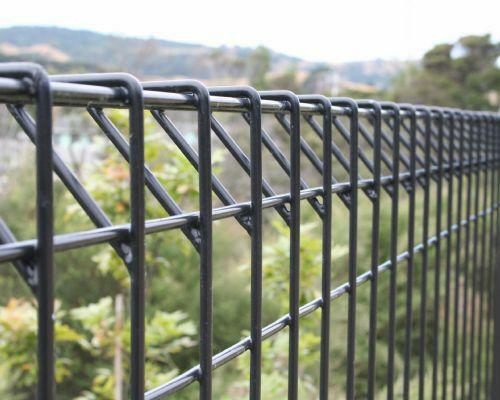 It has made some substantial investments in China to ensure competitively priced products and gain the ability to co-manufacture and manufacture the fence products supplied. Bulldog Solutions’s head office is located in the beautiful Auckland, New Zealand but it ships products all over New Zealand and works with a number of contractors around the country who can give quotes and provide customers with fence installation services. Bulldog Solutions provides all customers with a six year comprehensive warranty to assure them that their fencing purchase will last for a substantial amount of time. Bulldog Solutions doesn’t only offer a variety of fences but a number of different fencing accessories (such as powder coating colour ranges) as well to match each fence purchase with customer’s individual needs.